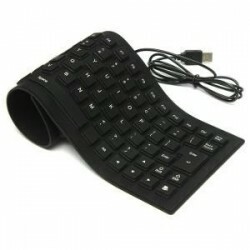 1)The perfect companion for your device. 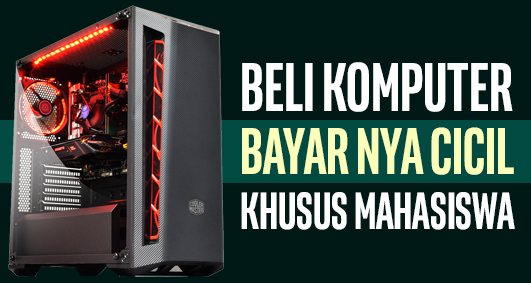 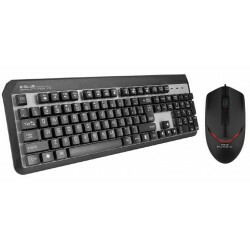 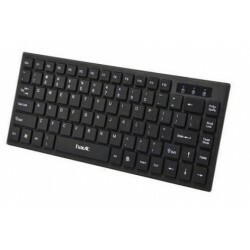 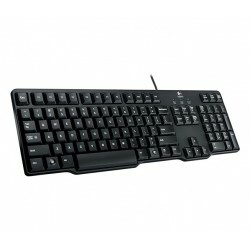 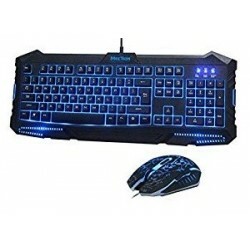 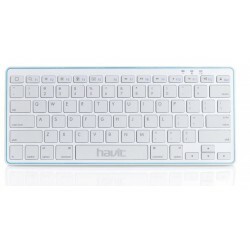 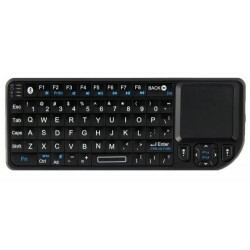 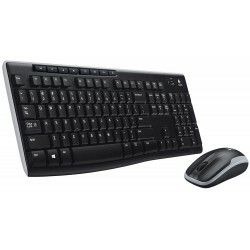 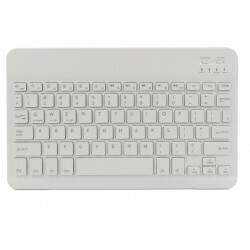 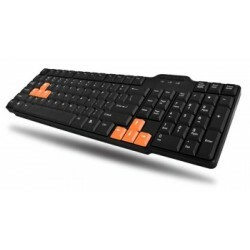 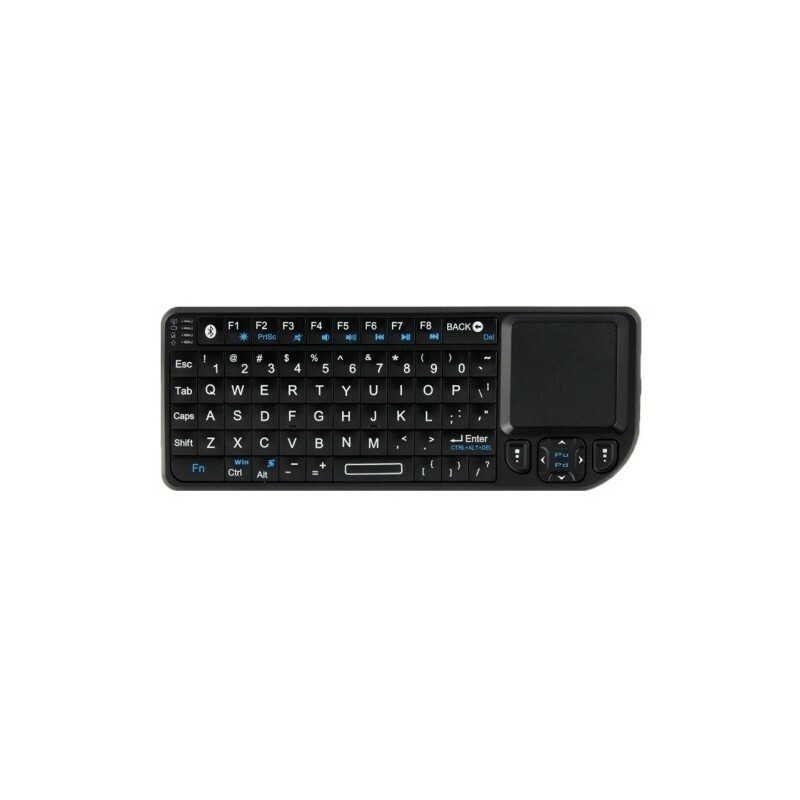 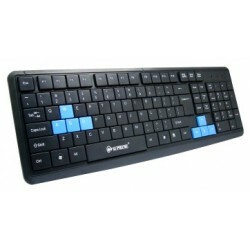 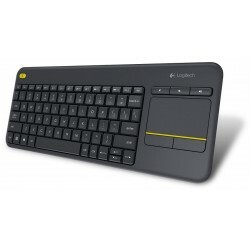 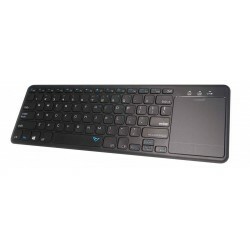 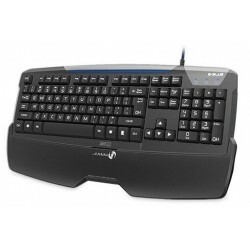 2)Ideal for typing emails,chat and playing games. 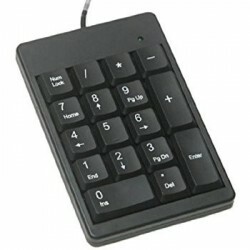 4)Innovative design of the Navigation keys.